January lasted about 3821 years, February flew by in a flash—and now we're all ready to embrace spring. 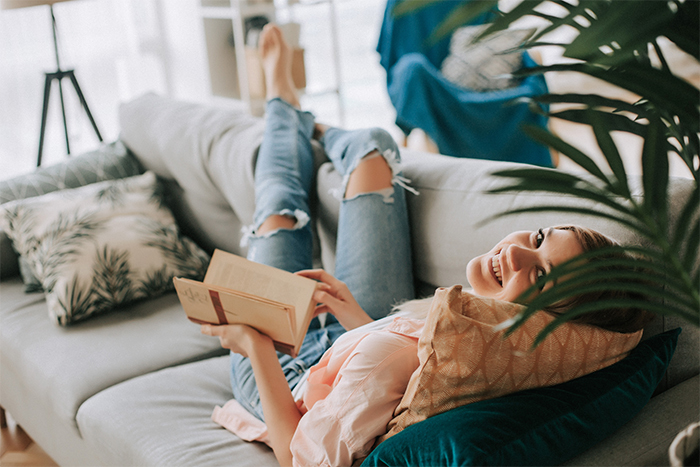 Things we love about this sweet season: fresh flowers, new beginnings, fewer layers and—most of all—crisp rainy days that allow us to settle into our fave spot with a dreamy book and some delish lavender tea. Lucky for you: We're giving away a bouquet of spectacular books to five lucky readers. 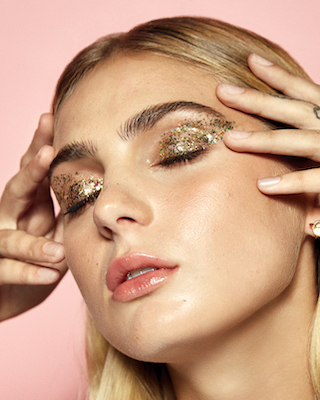 Scroll down for the deets on all these amaze reads, then enter to win each one. Good luck! Welcome to Four Paths. Riverdale meets the Upside Down from Stranger Things in this contemporary fantasy following a group of teens with dark secrets and the power to save their town from a monster. The revolution is here. 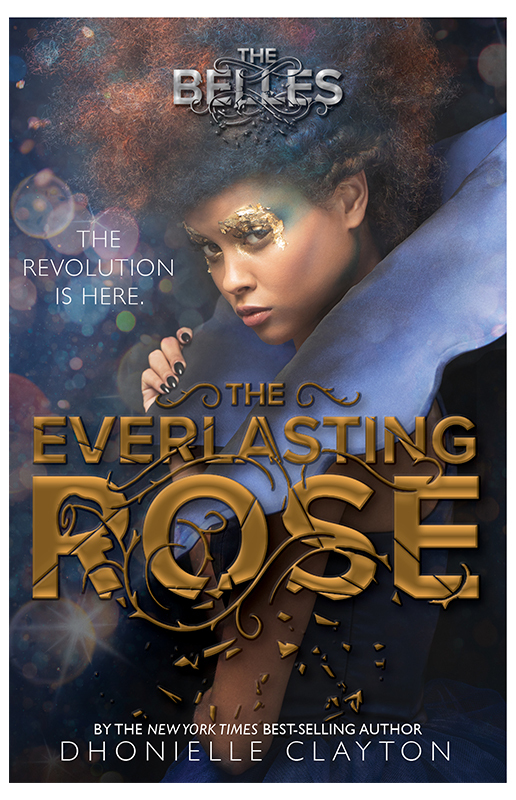 Camille must save Orléans in this high-stakes sequel to the instant New York Times best-seller The Belles by Dhonielle Clayton. Marvel women who changed the universe. 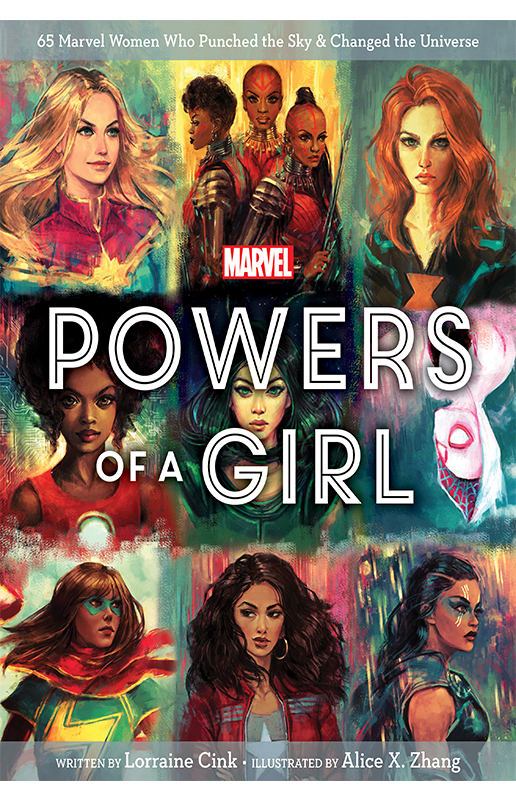 This is the Marvel Universe—where the personalities powers and legends of countless heroic women have captured readers for generations. This book is perfect for any fan. Queen, senator, hero. 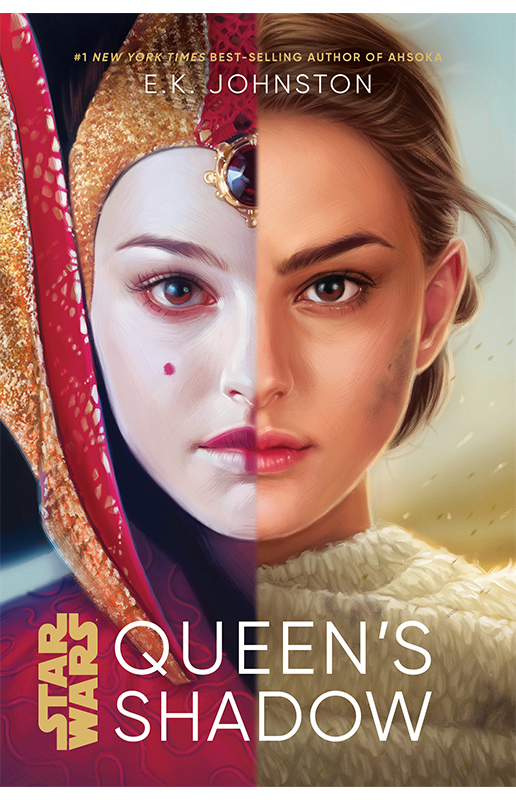 When Queen Amidala is asked to become Naboo's representative in the Galactic Senate, Padmé must figure out how to navigate the treacherous waters of politics and forge a new identity beyond the queen's shadow. Welcome to Agrabah! Adventure awaits. 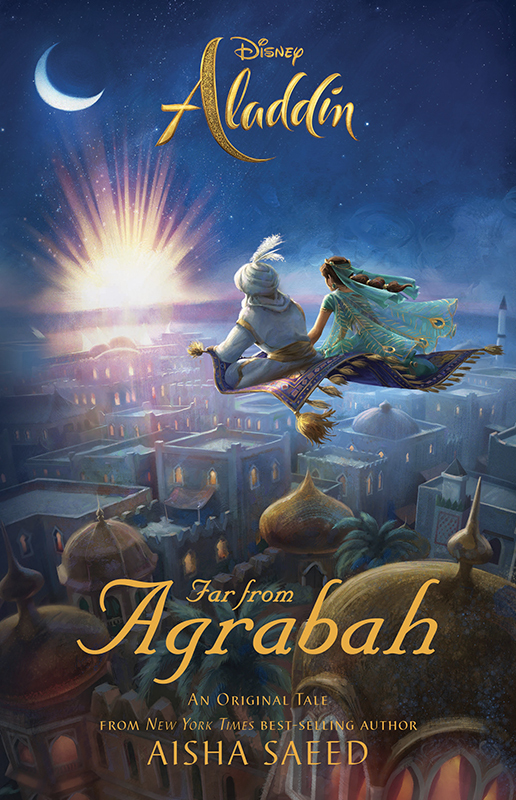 From New York Times best-selling author Aisha Saeed comes an original story set during the magical carpet ride. A must read for Aladdin fans. What if the Evil Queen poisoned the prince? 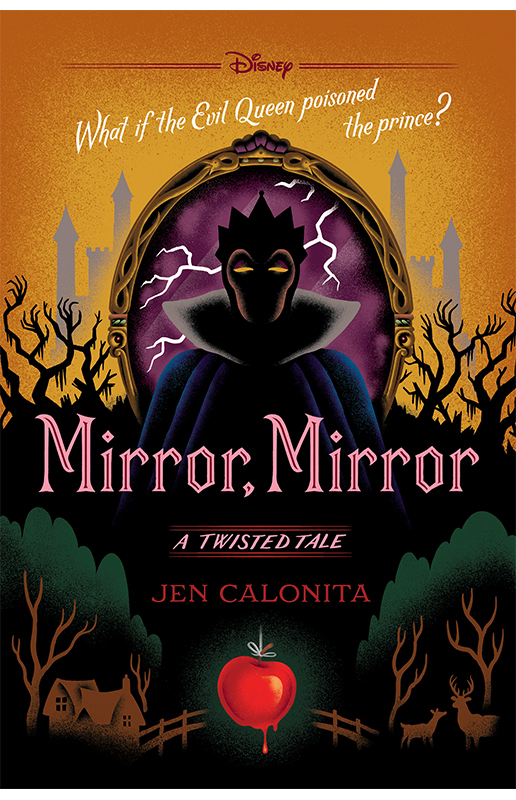 With the Evil Queen in control of the kingdom, Snow White must stop her. But can she defeat an enemy who knows her every move and will stop at nothing to retain her power? Forget glass slippers—try combat boots. They say in Camelot that knights do all the saving...but don’t underestimate princesses. 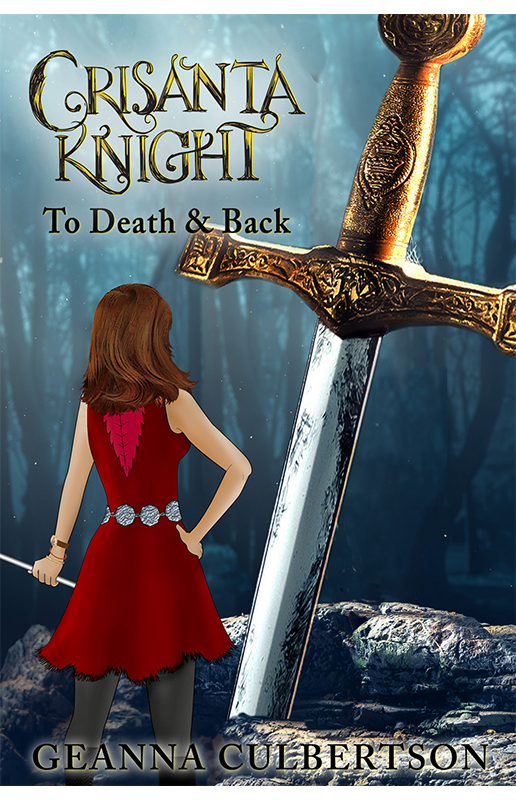 Join Cinderella’s daughter, Crisanta Knight, in this epic fifth book in The Crisanta Knight Series. A meet-cute must-listen. 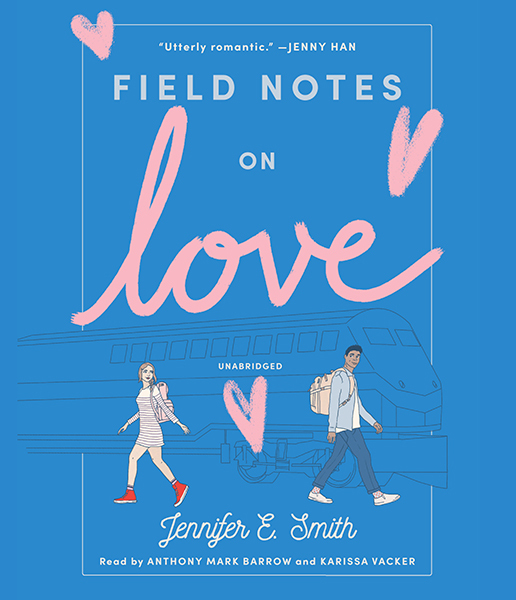 When two strangers are thrown together on a cross-country train trip, will sparks fly? 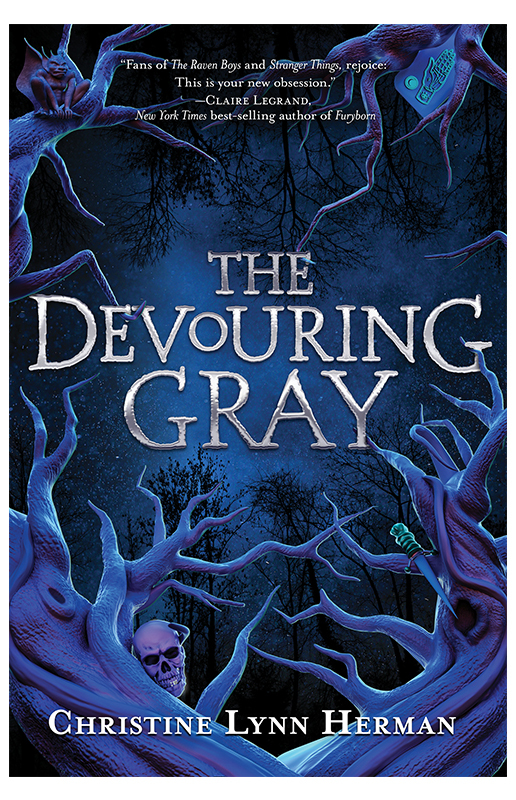 Find out by listening to best-selling author Jennifer E. Smith’s newest audiobook. Ready to win? Enter as many times as you want between now and May 10, 2019 by clicking the enter button below each book.